Fútbol Club Barcelona is one of the most important clubs in the world with millions of fans out there. Some of the best players in history have played for its football team, taking this club to the highest levels of excellence and fame. 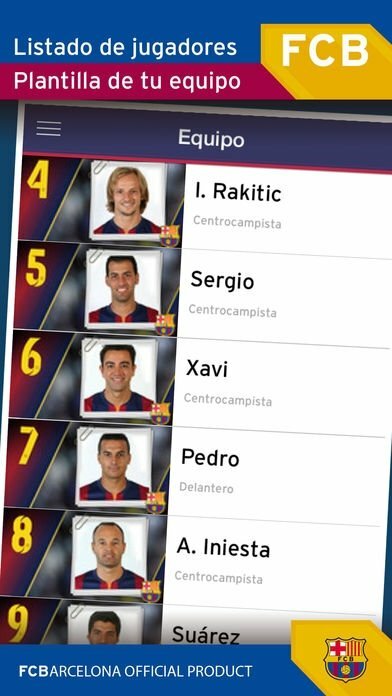 Essential for all fans of the Catalonian club. News about its different sports sections. 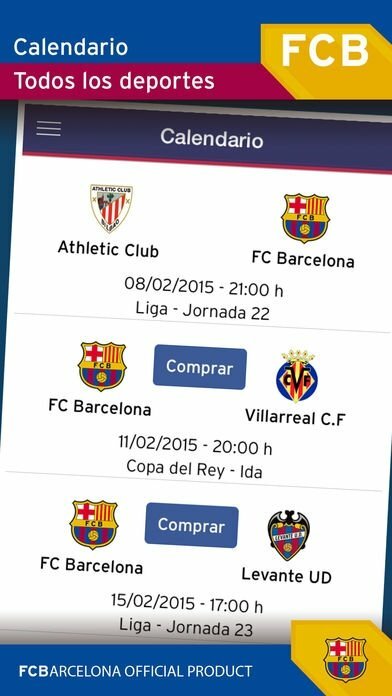 Shop to purchase online tickets for matches and the club's museum. Get to know the current squad. Discover exclusive multimedia contents in photos and videos. 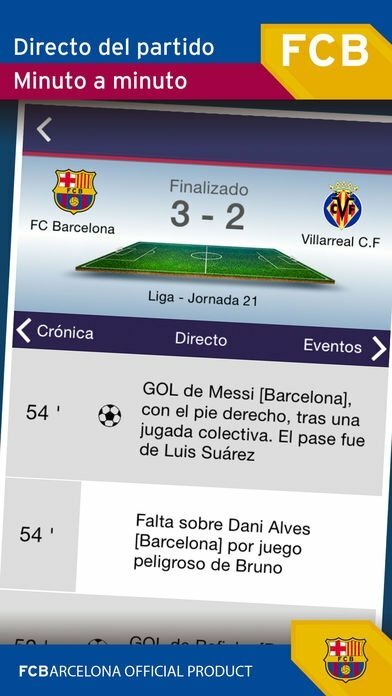 Follow the matches played by the soccer team with all sorts of details. 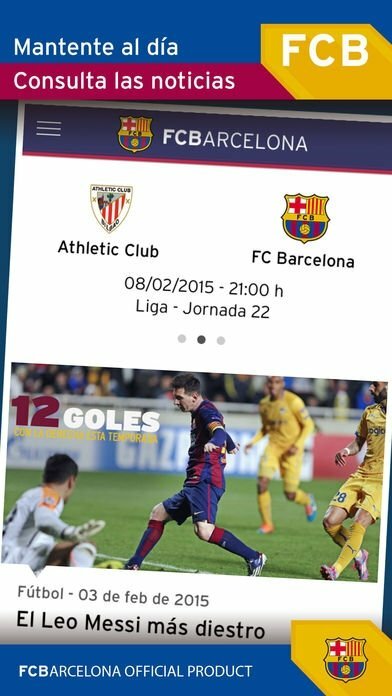 Receive notifications and alerts about goals and events in each match. Follow the latest news about first-team football such as new signings, injuries or the hottest news about Messi, Suárez or Iniesta. 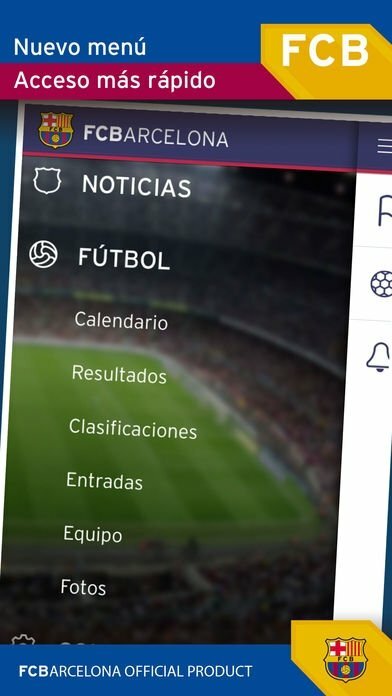 If you want to keep up with everything going on in the FC Barcelona universe, including their most epic victories, comebacks or when they're playing against Real Madrid, Atlético or Valencia, download this Barcelona information app for iOS.